Redhead Presale starting: Apr 23 at 10:00am. 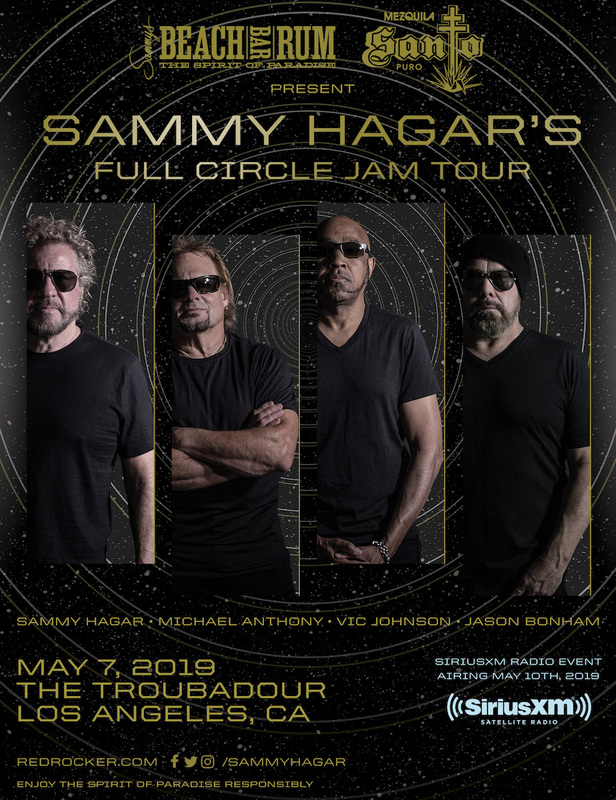 As revealed on The Howard Stern Show, this very special intimate show at the legendary Troubadour in Los Angeles is being recorded for broadcast on SirusXM Radio Channel 101. The broadcast is scheduled to run on May 10th, the release day of Space Between. An extremely limited number of tickets will be available for fans to buy! I'm logged in and got the 'itchy trigger finger' ready. Hey Mitch, where are you on the 'i'm going' list? where am i ? have fun everyone !!! Red Rocker Rider, aka, known world famouSLY as the "Cabo Gringo Santo Red Rock'n Beach Bar RUM BUM ". Hopefully I am able to purchase tickets before they sell out!! Password emailed to list????? What is the list and how do we get on it. I live an hour away from there. Fingers crossed in the right mind! Ticket info please :) I really want to see them here. Thank you !!!! Will there be tickets available for purchase?